If given an Exparte, keep your copy with you at all times! You must return to court on the date of your hearing, or the Order of Protection will be terminated. You must report every violation of the Order of Protection to the police. If Respondent doesn't make the court date, the judge may grant you the Full Order of Protection. If Respondent has an attorney, it is best that you ask for another court date so you can seek your own legal representation. 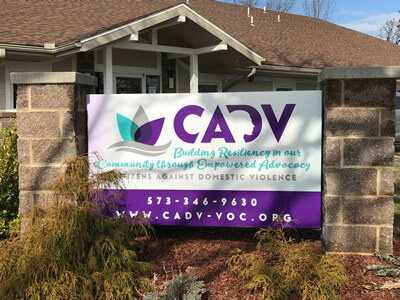 An advocate from CADV/VOC is available to further discuss what may happen and to go along with you to court for the Full Order of Protection Hearing.